Google holds its annual conference known as the Google I/O, every year at the Moscone Center, San Francisco. The registrations start on 15th April and will end on 18th April. This event is one of the most popular developer conferences of the year. Several advancements in Android, Chrome OS are discussed in this conference. Highly technical and detailed sessions related to web, mobile and enterprise applications are also featured. Open web technologies like Android, Chrome, Chrome OS, Google APIs, Google Web Toolkit etc. are examined as well as enhanced. Google I/O was started in 2008 with the main focus on leading innovation in every strata of technology. The ‘I’ and ‘O’ stands for input/ output and also “ Innovation in the Open”. The major themes covered in the event of 2008 were OpenSocial, App Engine, Android, Google Maps API and Google Web Toolkit. In 2009, the developers in the conference discussed about Android, Chrome, Google AJAX APIs and Google Wave. Last year the conference announced updates related to Android, Chrome OS and other of Google services. The conference has always held good stead for Google by solving several issues that sometimes have been troublesome for the search company. Google Now and its gaming section has improved since the last conference. The conference also proved that Google is not only the software giant but is also intensely dwelling on hardware technologies. The company has shifted its focus from being entirely driven towards software, since Internet of Things came into forefront. The conference is also beneficial to developers who gain ample expertise through examining and removing bugs from several viewpoints. 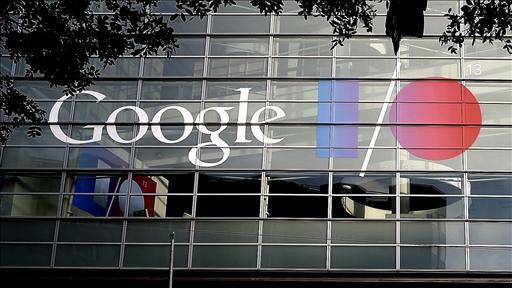 The Google I/O conference is expected to announce some major news this summer too and is being awaited by tech-lovers.